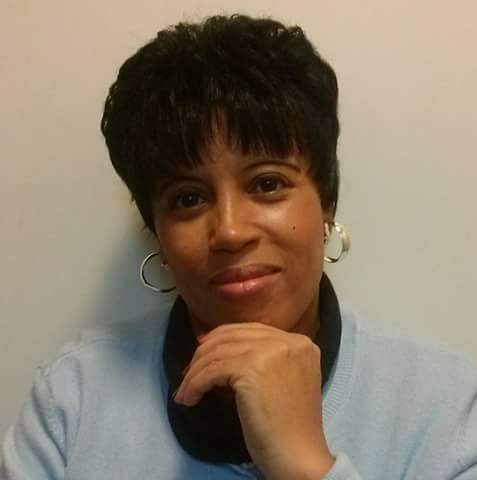 This site is about EDIFYING others to be the best they can be, and to encouraged them to carry out God's PURPOSE for their life, by walking in their CALLING, and ultimately fulfilling their DESTINY. 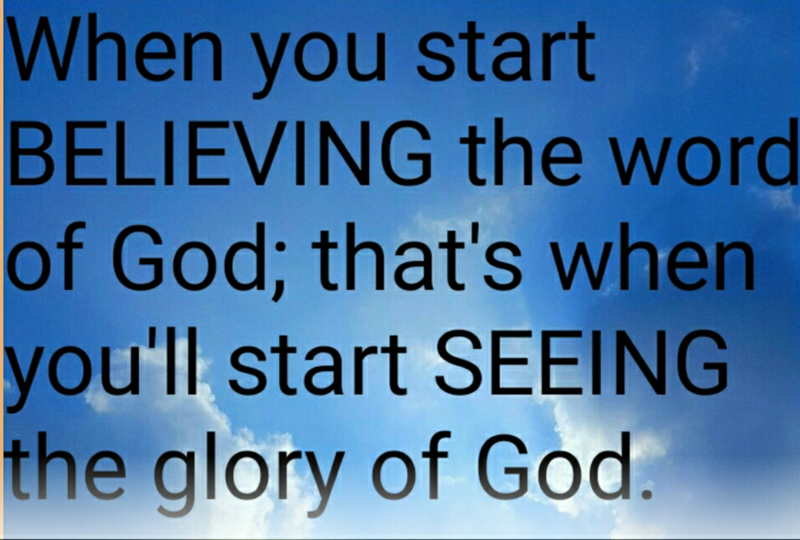 St.John 11:40~ Jesus said unto Martha: didn’t I say unto you that if you would BELIEVE; then you would SEE the glory of God? The Lord responds to faith: and He requires for us to trust Him; even when the circumstances are in complete denial of His Word. FAITH PLEASES GOD: and it is faith that moves God. You will see all that God has promised you in His Word come to pass; if you will JUST TRUST AND OBEY His instructions, and walk according to principals: then you also will see the glory of God. God is faithful to fulfill His Word.